It’s that time of year once again… the annual tradition that Matt and Andy record an E3 podcast that never sees the light of day, as it languishes in editing hell until EGX… but not so this year! 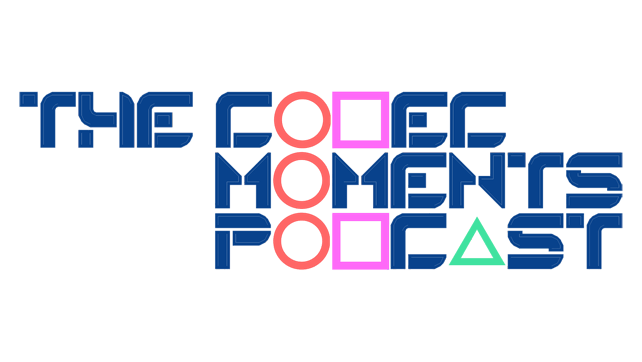 Andy, Matt and everyone on the Codec Moments Discord Server, got together to discuss their E3 predictions ready to form their bingo sheet for the actual event. Some are outlandish, some sound like they have been researched and some have already been announced in the week since the recording took place. If you want to join our Discord channels and listen to live recordings (and join in), then click here. If you think that Discord is the work of the Wookie Hole Witch, then why not check us out on Twitter, Facebook or contact us via email. Join us in a couple of weeks to see if their E3 predictions were on the money or way out of the park.